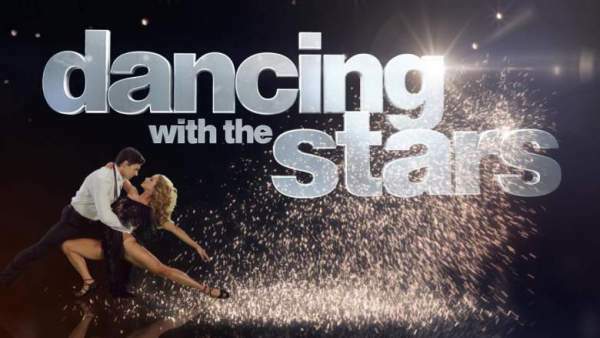 Dancing With The Stars 2017: Who won / the winner of DWTS season 24 has been declared tonight and available below., in the finale episode. The live stream video and how to watch online info is available. Let’s see who will win the trophy? Will it be Normani Kordei, David Ross, or Rashad Jennings? Rashad Jennings and Emma Slater – Won DWTS Season 24 Mirrorball trophy. Check: The Voice 2017 Winner. Yesterday, on Monday night, i.e., in Part 1 of the finale, the judges awarded perfect 40s to each of the three finalists for their freestyles. And it wasn’t quite a surprise. But, the redemption round made the difference. Rashad Jennings fetched the perfect 80 points while Normani Kordei stood second with 78, while David Ross was able to score 73 out of 80. Related: The Voice 2017 Live Stream. The two trailing celebs can catch up in the 24-hour Fusion Round. As of now, the type of styles which each of the three finalists will perform wasn’t revealed. The full details aren’t public. However, it is expected that they will perform something different. Last season, the finalists had to perform an Argentine tango foxtrot, quickstep jive or a Viennese waltz foxtrot. It is being predicted that the judges will set down different standards this time else it would be a boring finale. The Part 2 of the finals has got a special starting time and will air later than other episodes of DWTS. As usual, it is expected that the winner will be revealed at the very end of the episode. If you stay awake for that late, you will be able to see who wins the show. But, if you can’t stay up that late or can’t watch/want the entire episode, we will update the same here. So, stay tuned to TheReporterTimes for latest Dancing with the Stars news and other reality tv shows updates. I was very disappointed with the judges and Erin Andrews last week, and this week, the way they were SO shocked that Simone and Normani were eliminated. Len covering his face and Erin “not believing this” is not the way they should be acting. You ask the people to vote and we do. If the judges want someone to win they shouldn’t ask the people to vote. I don’t think I’ll bother watching anymore. Season after season some of the best dancers are booted of the show and the the ones that have no rhythm, who are stiff as a board and who have never really improved continue to remain on the show week after week after week! Case in point. David the ball player? Val and Armani were Exceptional and their scores supported it as did their performances. Another rigged season to keep to keep someone in the show for some unknown reason. I will say even Rassad was surprised that he was announced as the winner?